19 December 2012, Ramallah – Addameer lawyer Samer Samaan visited three of the prisoners on hunger strike yesterday, 18 December 2012. Tarek Qa’adan, 40 years old from Jenin, has been detained by the Occupation 13 times since 1989. In his prior arrest, he was sentenced to 15 months for speaking at a commemoration event at the American University of Jenin. He has participated in several hunger strikes, including the solidarity hunger strikes with Khader Adnan and Hana Shalabi. Administrative detention is a procedure that allows the Israeli military to hold prisoners indefinitely on secret information without charging them or allowing them to stand trial. There are currently 178 administrative detainees, a significant increase since the attacks on Gaza in November 2012. Addameer condemns the continued practice of administrative detention against Palestinians. Addameer calls on the international community to pressure their governments and Israel to end this arbitrary practice and to comply with international humanitarian and human rights law. *Write to the Israeli government, military and legal authorities and demand that the hunger striking prisoners be released immediately. 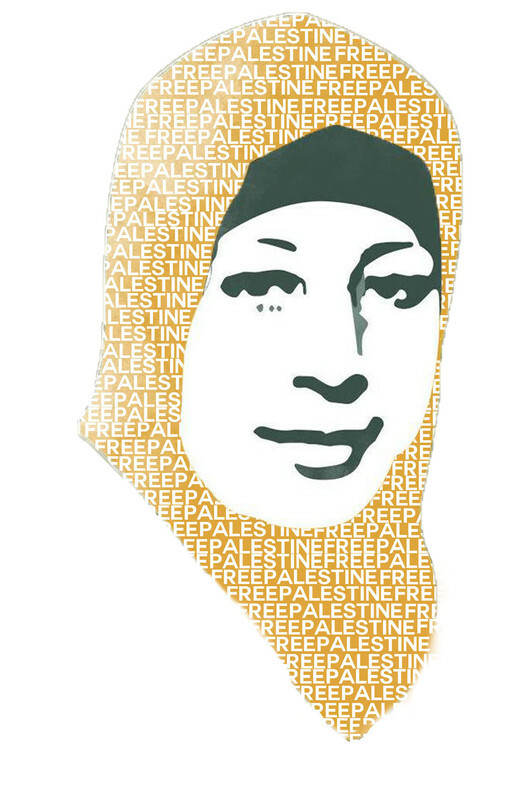 *Write to your own elected representatives urging them to pressure Israel to release the hunger strikers. ** Please note the omnipresent security company G4S have been declared a BDS target for their complicity and profiteering from the Israeli apartheid system including their role in the Israeli prisons. email us at weareallhanashalabi@gmail.com if you wish to find out more about campaigns against G4S in Scotland and across the UK.